A 16-year-old boy with autism and his family are suing a medical clinic for administering vaccines they believe caused the boy’s autism. 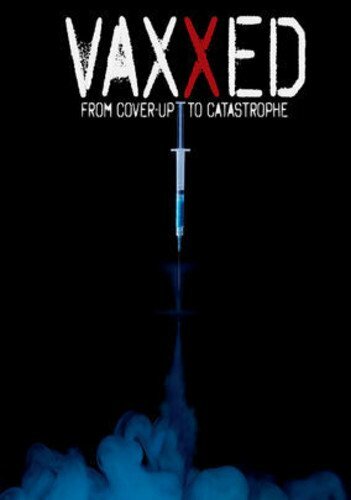 The Tennessee-based case is unique for a number of reasons, the first being that it’s the first time in 30 years that a vaccine case such as this has been heard in a U.S. court. 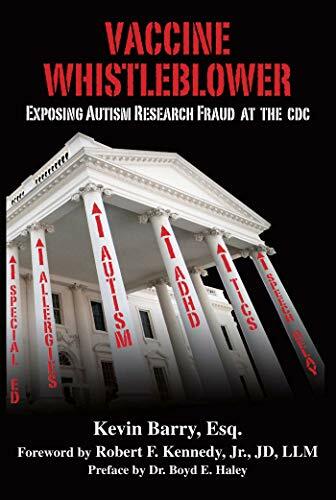 •A cover-up of accurate screening data for the CDC’s Wise Woman Program. Despite a multi-million-dollar investment, the number of women screened during the program fell short of expectations. •Resources allocated to domestic programs for Americans being directed toward global health and research issues. 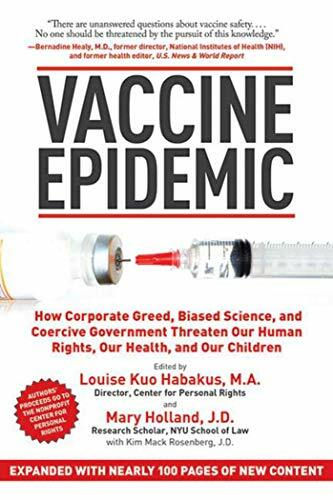 •A questionable relationship between Barbara Bowman, Ph.D., former director of the CDC’s Division for Heart Disease and Stroke Prevention (DHDSP), and Coca-Cola; she left the agency unexpectedly, two days after her close ties with Coca-Cola were revealed. If your pediatrician or doctor refuses to provide medical care to you or your child unless you agree to get vaccines you don’t want, I strongly encourage you tohave the courage to find another doctor. 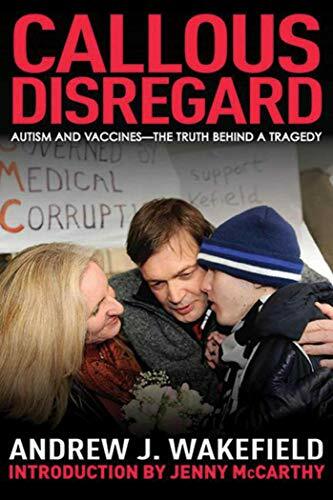 Harassment, intimidation, and refusal of medical care is becoming the modus operandi of the medical establishment in an effort to stop the change in attitude of many parents about vaccinations after they become truly educated about health and vaccination. However, there is hope.